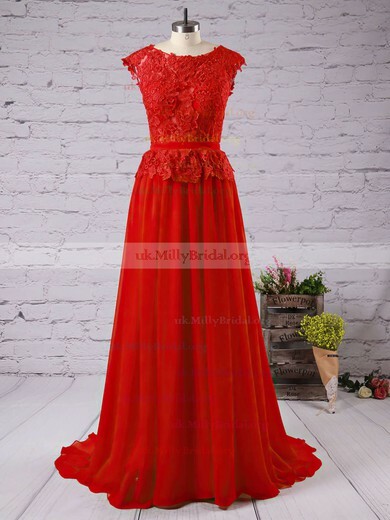 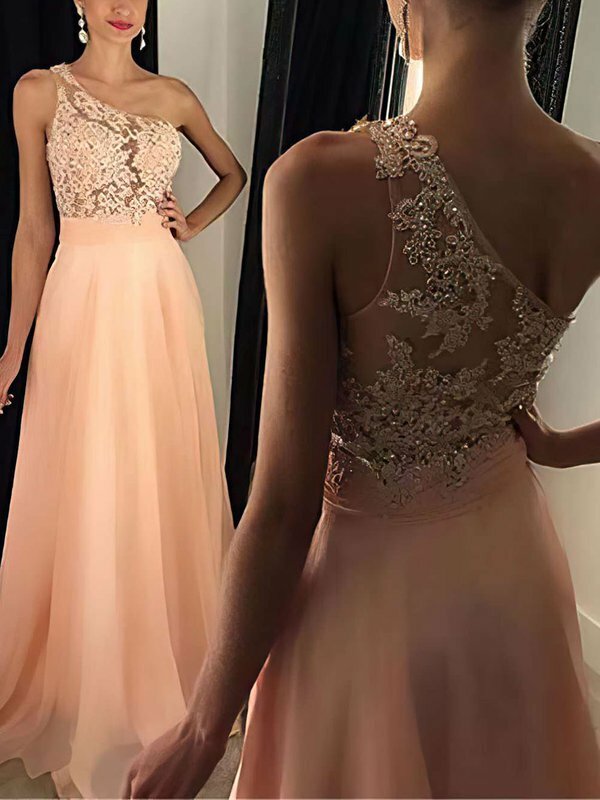 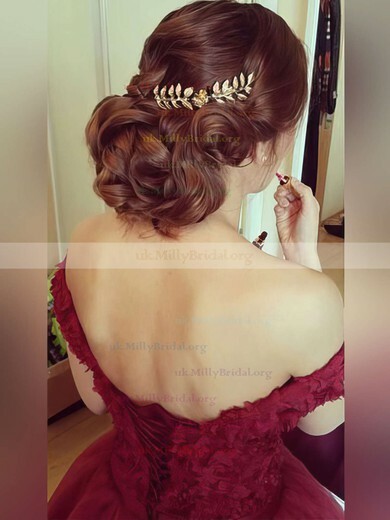 For women looking for an affordable and cheap evening dresses, look no further than uk.millybridal.org's section of dresses priced from £69.99 - £139.99. 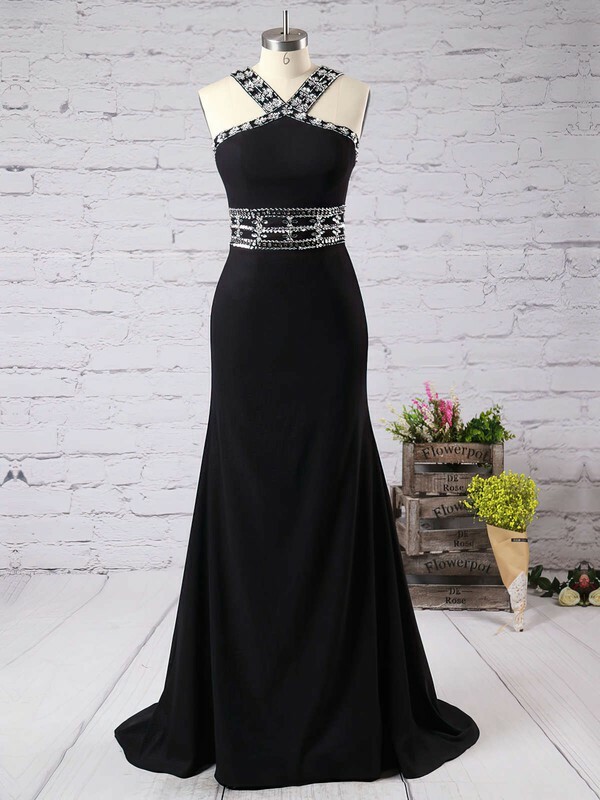 We have both discounted dresses from last season as well as dresses from current collections for women who want up to the minute looks. 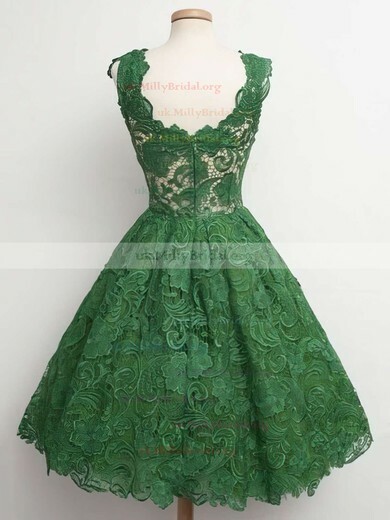 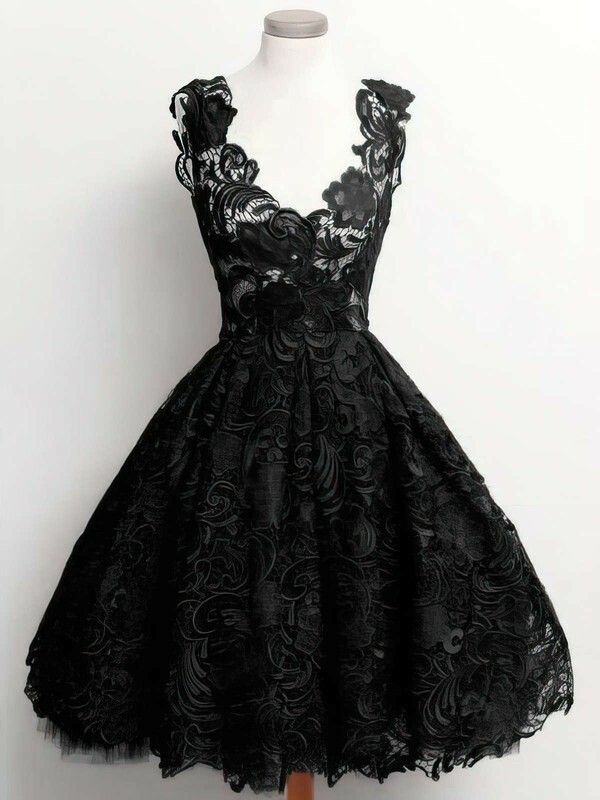 Find cheap short or long evening dress suitable for a variety of special occasions, from weddings to galas. 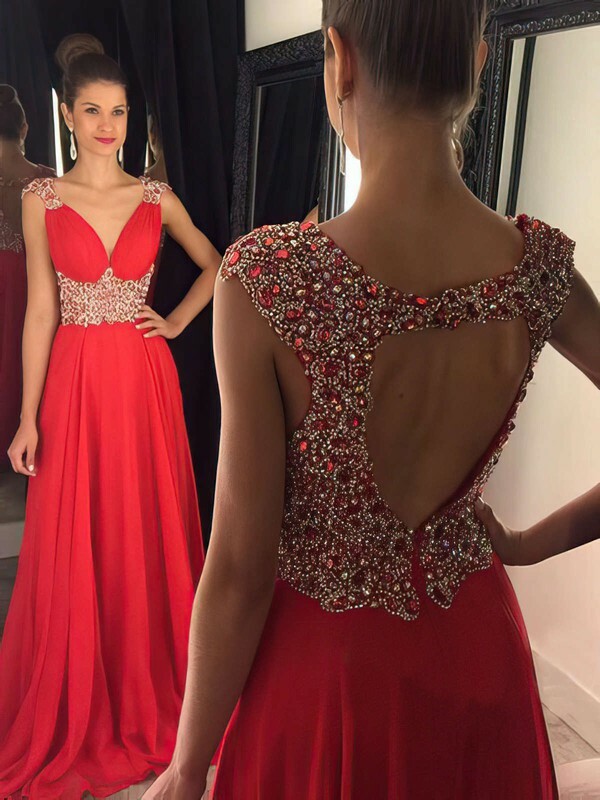 Shop our wide selection of top quality evening gowns, all priced here under £150! 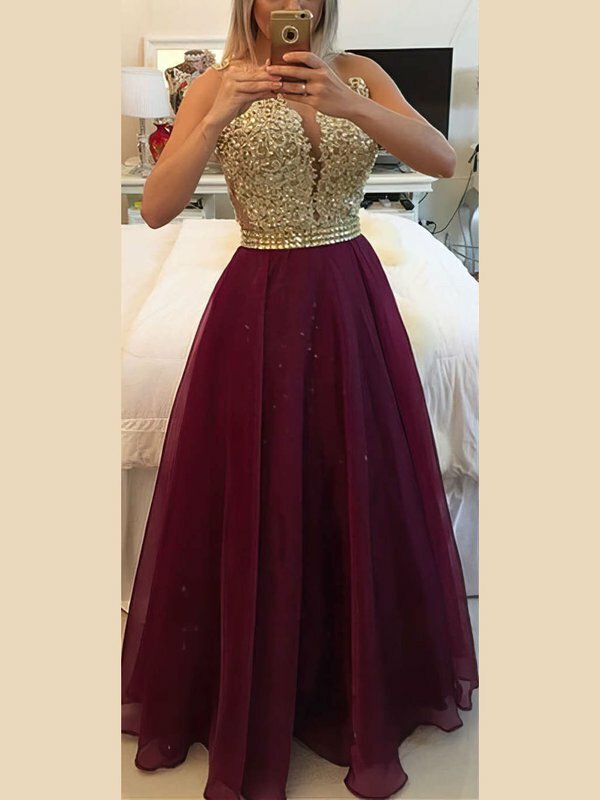 Ends: 4/30, Time Limited, Hurry!